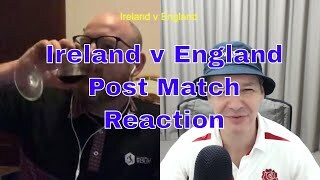 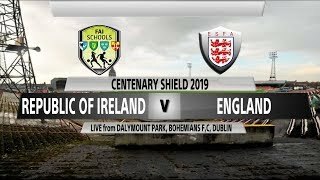 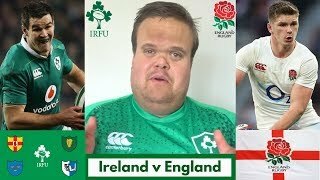 Republic of Ireland vs England. 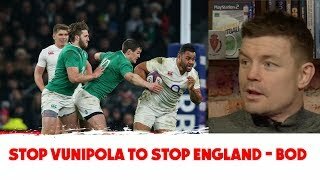 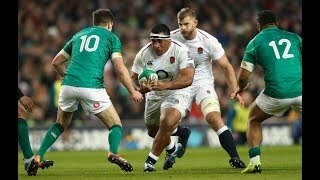 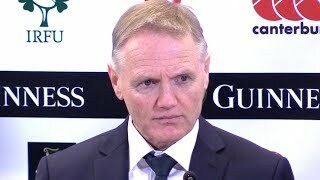 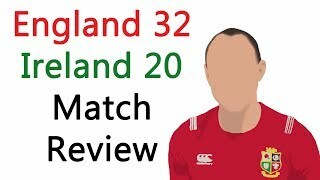 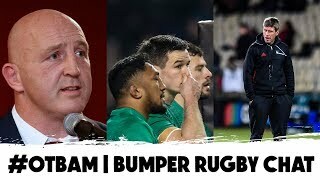 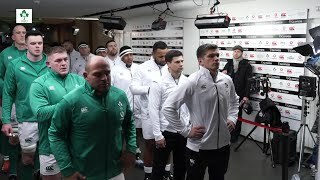 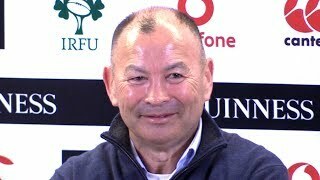 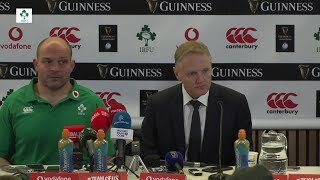 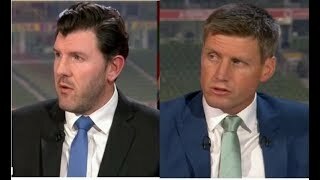 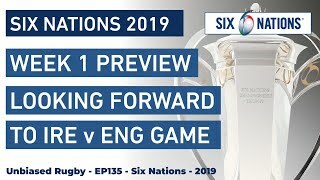 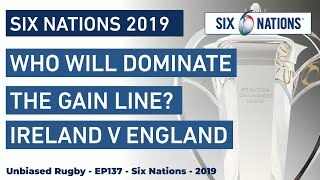 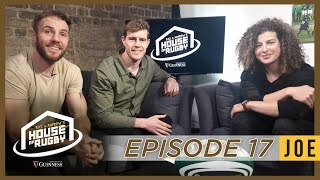 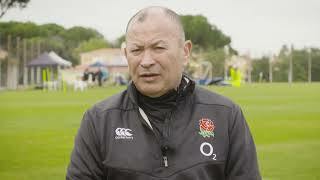 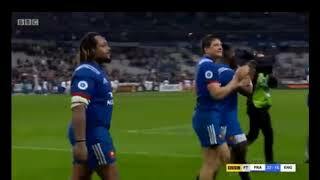 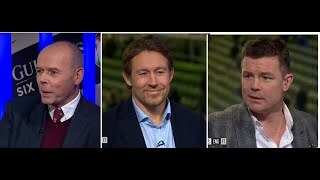 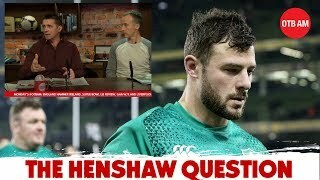 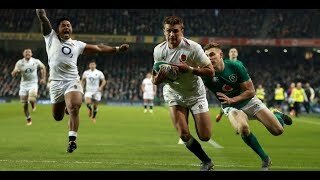 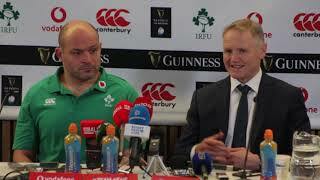 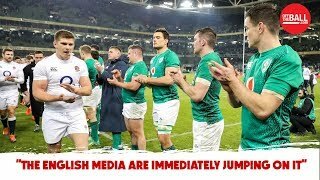 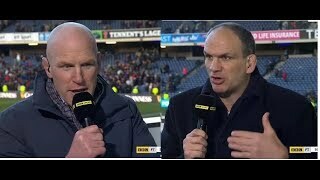 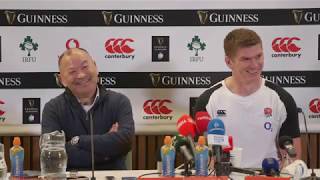 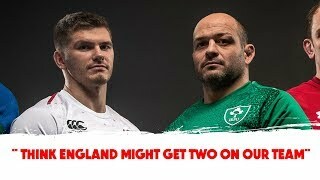 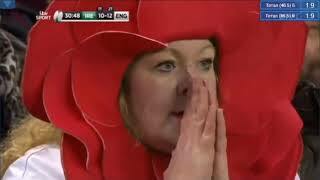 Week 1 Preview Six Nations. 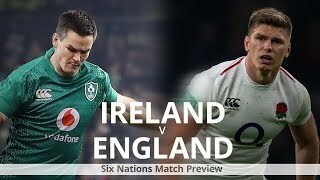 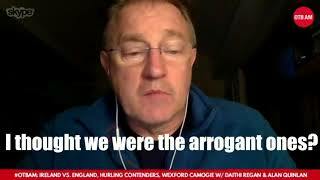 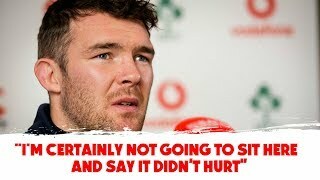 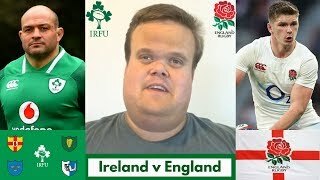 Looking forward to the Ireland v England Game.